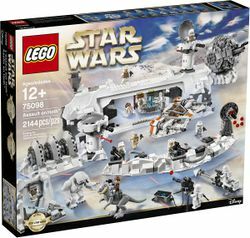 75098 Assault on Hoth is a Star Wars set released in 2016. 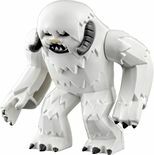 Jump in the Snowspeeder and track the enemy. Keep a lookout for Imperial forces from the scout post. Hoist up the Snowspeeder ready for servicing. 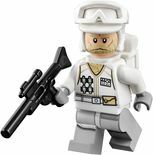 Facts about "75098 Assault on Hoth"
;Play out action-packed Hoth battles like never before! This page was last edited on 18 August 2017, at 01:18.